20 km of Water Frontage Manitoulin Island! One of the largest privately owned tracts of land in Ontario, with approximately 20,000+ acres in a continuous block on Manitoulin Island. The property features approximately 20 km of waterfront on the North Channel of Lake Huron and is known as the VIDAL BAY Forest. There are several fresh water lakes and streams within the boundaries including Maple Lake, Shaky Lake and Beaver Meadow Lakes. The property is mostly forested with young and mature treed sections and consists of large meadows and open sandy shoreline areas. The property is bisected by Highway 540 which is the main East/West corridor for this region. 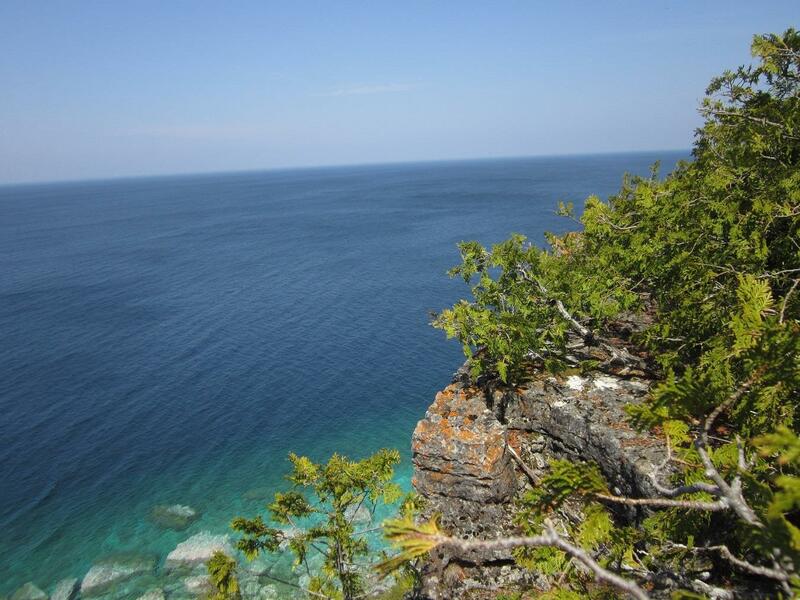 Manitoulin Island boasts as the largest fresh water island in the world and is a natural biosphere unparalleled in its own natural pristine ecosystem. Call to discuss this unique offering.